Toy libraries provide children with a place to play and learn and families and individuals with a place to donate gently used toys so they don't end up in landfill. Toys that once captured childrens’ attention are now sitting at the bottom of toy bins across the globe, waiting to be sent to landfill. But luckily for those old, unwanted toys, toy libraries are here to give them a second chance. In the U.S., there are approximately 400 toy libraries that are filled with both new and used toys for families to borrow and take home. The concept is similar to a traditional library, as it promotes learning, teaches responsibility and encourages social interaction. Toy libraries can also be found globally, in countries like Italy and Australia. The nation’s first toy library started in Los Angeles, around the time of the Great Depression, when a store owner noticed that children were absconding with toys because they couldn’t afford to buy them. In an effort to keep local kids from stealing, he decided to transform a garage into a library filled with toys that children could freely borrow and return. The concept eventually expanded into a network of about 60 locations around the city, which provided low-income children with access to quality toys to play with. 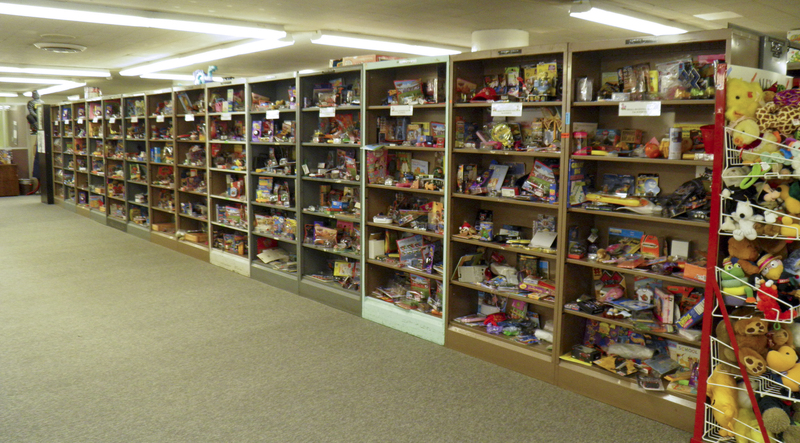 Today, some toy libraries are associated with public libraries, others are located within social service centers or childhood development organizations and a few are freestanding nonprofits like the National Lekotek Center, which is a network of 17 nonprofit adaptive toy libraries across the country. The programs offered through the National Lekotek Center pair families with a developmental play specialist who helps the families choose age-appropriate toys for their child. Each child is allowed to check out five or more toys per month to take home and play with. Most toy libraries operate with a small budget and staff, and because of that, gently used, secondhand toys are considered treasures. 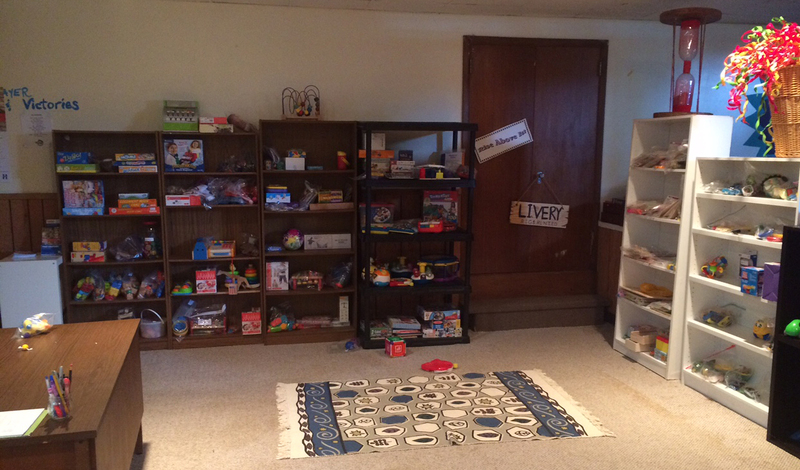 One toy library that runs on mostly donations is the Minneapolis Toy Library, which launched in 2014 and has an inventory of approximately 1,500 items. 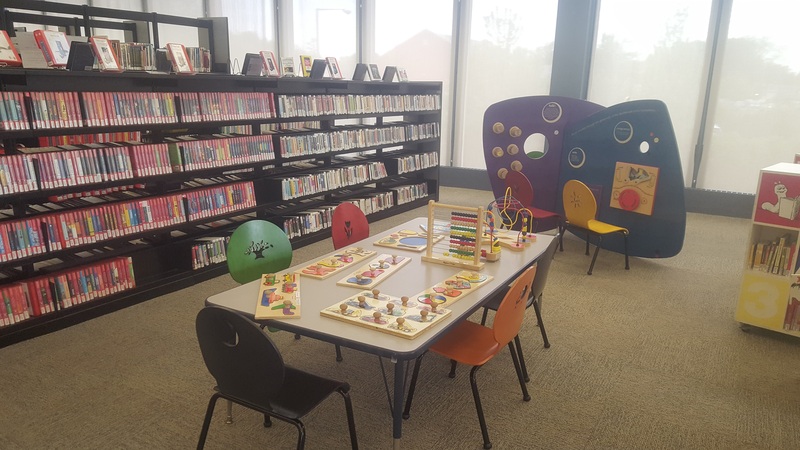 The library offers annual memberships on a sliding scale of $40 to $100, and allows children to check out up to five toys for two to four weeks at a time. 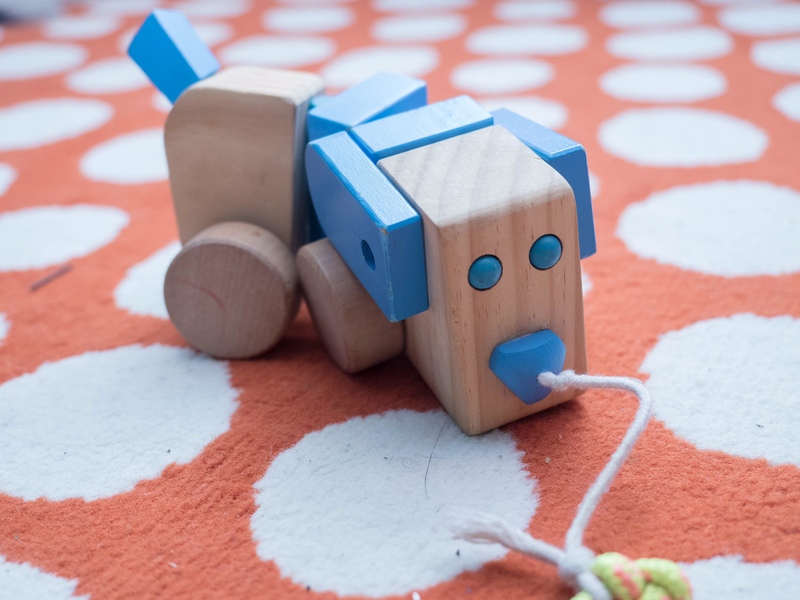 While most of the Minneapolis Toy Library’s inventory is donated, the founders try to purchase eco-friendly toys from companies like Green Toys, Tegu, Ever Earth and HAPE when they do have the funds to purchase new toys. The Zero Waste Box, which was placed at the front of the library, was quickly filled by members of the community, and 32 pounds of unusable toys were sent to N.J.-based TerraCycle for processing, sorting and recycling purposes. 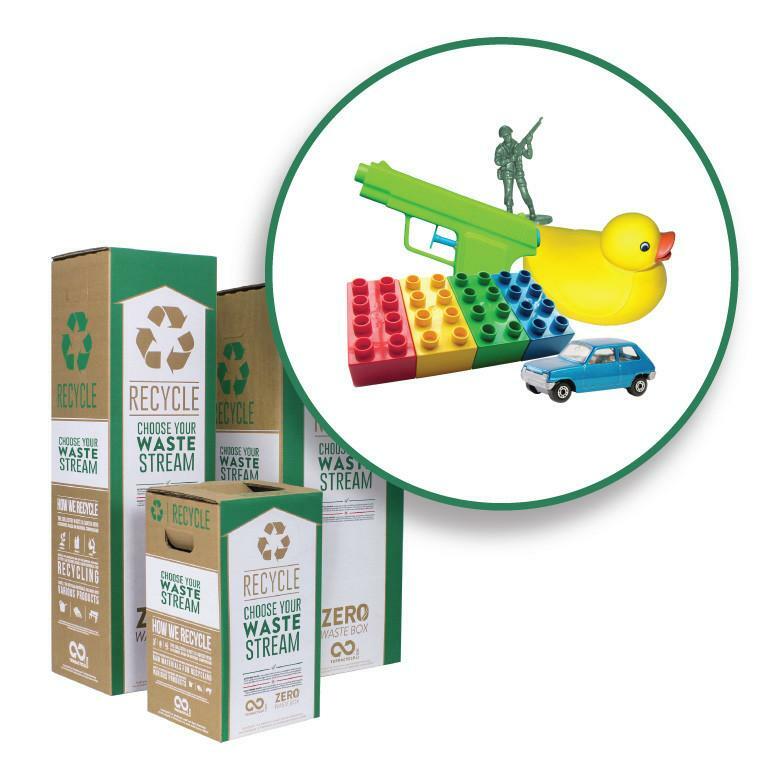 One of the biggest challenges TerraCycle faces with recycling the toys and their materials is the variety of items that are sent to its facility. Because of the different shapes and materials of each toy, the recycling process requires a lot of manual work, which can be timely. But according to Zultner, creating partnerships with different companies and organizations makes the process easier because they can help TerraCycle overcome the challenges that pop up during the recycling process. 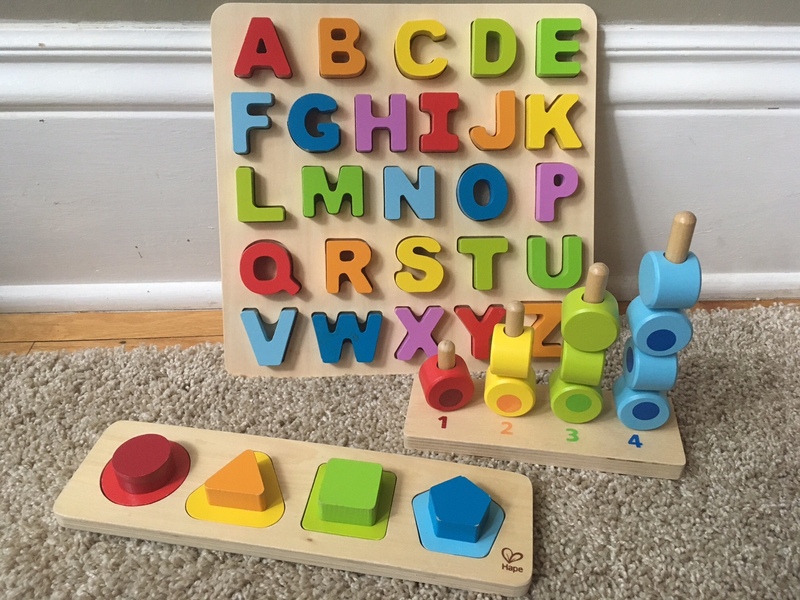 The Minneapolis Toy Library currently holds four events each month and accepts gently used and new toys that are complete and appropriate for children up to five years old. These events help keep toys out of landfill and bring the local community together.